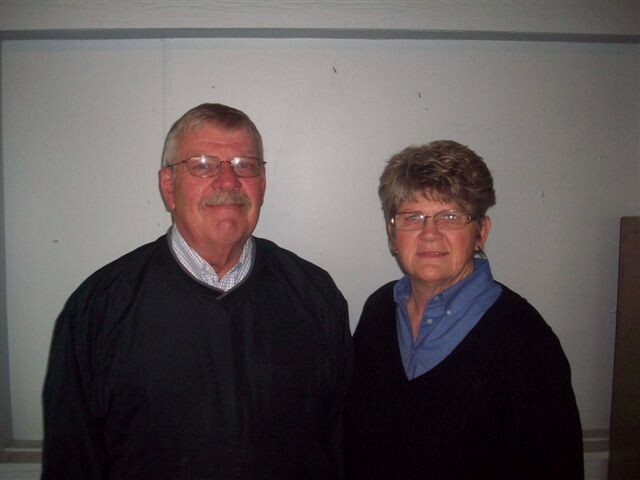 About Swenson Sales & Service of Clear Lake, SD! Clear Lake, SD is just a short drive from Watertown, Milbank & Brookings, SD & Montevideo & Marshall, MN. We have helped many customers from these areas as well as Watertown, Flandreau, Madison, Dell Rapids, Webster & De Smet, SD and Madison, Dawson, Canby, Granite Falls, Pipestone, Ortonville & Appleton, MN, and many more! Taking Pride in Providing Service Before & After the Sale!